The new ticker code was designed to explicitly support user customized ticking. 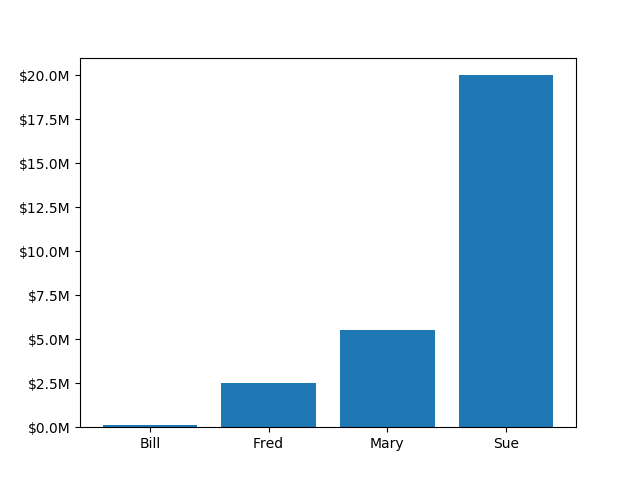 The documentation http://matplotlib.org/api/ticker_api.html#module-matplotlib.ticker details this process. That code defines a lot of preset tickers but was primarily designed to be user extensible.